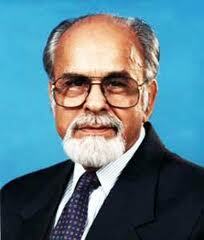 November 30, 2012: Former Indian Prime Minister Inder Kumar Gujral (IK Gujral) passed away today after a brief illness. Gujral aged 92 became India's Prime Minsiter during the 90s when he led a coalition government in the centre. He has also served as the External Affairs Minister and Ambassador to the USSR during his political career.